Today, cryptocurrency wallets are the only way to manage, sell, buy or keep track on cryptocoins. The idea of digital money is senseless without them. Whenever you buy bitcoins, ethers, or any other cryptocurrency or tokens, you’ll need to store them in a single-use or multi currency wallet app. According to the Forbes analytics, about $21 billion of funds are stored in the cryptocurrency wallets with lost access. The main reason is simple: people forget their passwords, as they have several wallets with different levels of security. While severely protecting their wallets from bad actors, owners end up in a trap without ways of recovering access. That’s why the solutions for simplified access and funds protection are becoming popular at the cryptocurrency storage market. In this article, we’ll review the types of wallets existing on the market and give some tips on how to make a cryptocurrency wallet safe and easy to use. How to store private keys for the cryptocurrency wallet? Despite being long and complex, it is still insecure, similarly to a generic password, which gives the access to your wallet to anyone who’ve seen it. It means that you must be extremely careful and never share them. The simplest way to store such “password” is to write the key on paper and keep it somewhere in a safe or a bank lockbox. If you want to store it in a more sophisticated way, take a look at the existing solutions. There are a lot of storage systems for different devices and all of them can be divided into two general types: hot and cold. 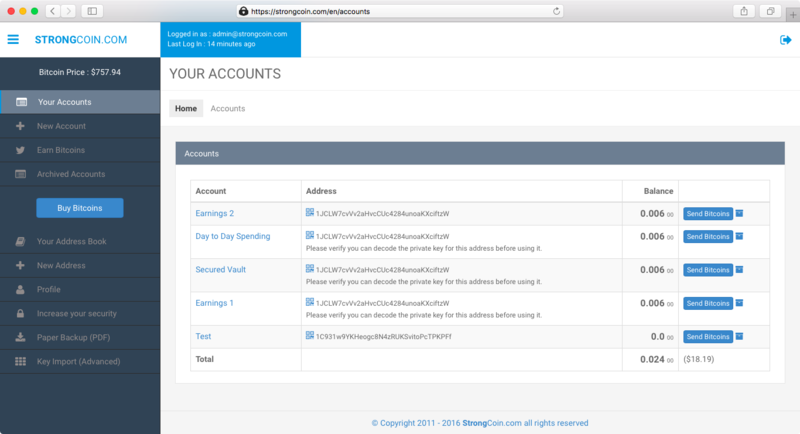 The indisputable advantage of hot wallets is fast and simple transactions that can be made right from a browser (like Strongcoin), via PC-client (MyEther Wallet), or in a mobile app (Mycelium). However, such kind of cryptocurrency storage is infamous for its poor security. The recent research has shown that more than 90% of crypto mobile apps have two or more high-risk vulnerabilities. A wallet is directly connected to the Internet, so the data can be seized, the device can be infected by a virus, and the whole digital exchange system is considered vulnerable. In general, the usage of hot wallets can be justified in case you trade on exchanges every day or store little amounts of money for everyday expenses. However, we wouldn’t recommend these systems as the main cryptocurrency wallet. Cold wallets have no access to the Internet and can be divided into paper and hardware ones. The basic way to store keys is to write them down on a piece of paper and store in some trusted place – this is what paper wallets are made for. 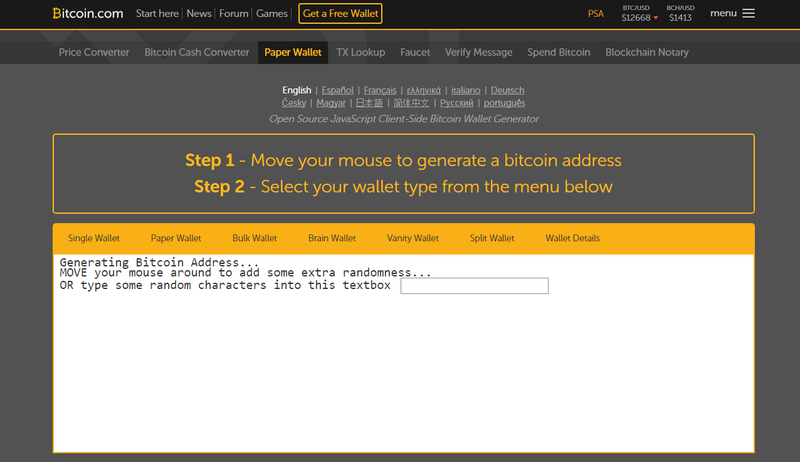 There are also some websites like Paper Wallet where the data is encoded into QR codes that need to be printed out. These seem to be the best wallets for cryptocurrency in terms of their secureness and confidentiality, however, even they require a responsible way of storage and what’s really ironic is that a lot of people just forget where they keep these papers.It goes without saying that you shouldn’t take photos of them, store on your phone or send them online – “paper” should remain on paper. Hardware wallets, in their turn, are small electronic devices that look like a USB stick or memory drive. They don’t have any access to the Internet but they can be connected to the devices that have web-access. The system doesn’t send private keys to the PC or mobile client but only signs the transaction. It means that the data from a hardware wallet is not transmitted to anywhere. Even with such a diversity of the wallets existing on the market, it still makes sense to work on developing new ones, while experts say, that the cryptocurrency market capitalization keeps growing. This will stir up even more interest to the way of storing crypto assets, that’s why we suggest you take a look at the features of the best cryptocurrency wallet app. Without several levels of security, a cryptocurrency wallet is worth nothing. This is the first and foremost issue to worry about, especially when it comes to multiple currency wallet apps. They are still too vulnerable to be relied on. The safest way to store cryptocoins is to have a separate wallet for each currency or go with hardware solutions. Cold or offline wallets are a good backup for computer errors, however, even they are not immune to hacker attacks. The most that can be done to protect a wallet is adding more and more layers of security: two-factor authentication, additional pin-code, or multi-signature functionality that requires the approval of another user. Auto logout is another feature that don’t let third parties use the wallet in case the device is stolen. Cryptocurrencies rates are constantly changing, and an app that can provide tracking of conversion rates and bitcoin price would be highly appreciated. The other great features are charts and stats to visualize the fluctuations and even get some recommendations on where to invest with more profit. There are a lot of services and marketplaces that accept bitcoins or other cryptocoins as a payment method, so why not research on these and integrate them with the cryptocurrency wallet? The easier but still effective solution to help your users to spend their assets is to add the map with pinned stores that accept cryptocoins. Knowing the threat security issues and cyber attacks, users want to monitor, when, where and in what amount they have made transactions. The other issue is significant market fluctuations. People want to be timely warned to take the necessary action. New cyber threats emerge every day, so app developers need to keep an eye on any vulnerabilities, test and roll out new updates taking in mind new security requirements and updated mobile OS versions. Now that the bitcoin price has crossed the threshold of $10000, and with ever more ICOs appearing on the market even a small amount of cryptocurrency attracts cyber criminals. There is still no solution for cryptocurrency wallet, which is both simple and secure. Users have to face the challenge when they need to make even a minimum transaction in the amount of 1 dollar. They would switch on their PC, look for some file and enter the password. Password storage issue is even more daunting: people still write the private keys down on paper or encode passwords with the other passwords. In this case, the crypto-process loses the whole purpose of modern technologies that are meant to simplify transactions. If you are about to launch your own cryptocurrency wallet, ask Elinext team and we’ll tell you how to make it safe and user-friendly.